Barack Obama is now seeking to reassure wary lawmakers that he is in control. Now President-elect Barack Obama's top economic adviser told congressional leaders Monday that Obama intends to broaden the goals of the remaining $350 billion financial bailout and impose tougher restrictions and oversight on how the money is spent. There is more. Lawrence Summers, Obama's choice for National Economic Council director, told House and Senate leaders in a letter from the transition team that the need to tap the second half of the $700 billion fund is "imminent and urgent." The letter spells out how Obama intends to use the Troubled Asset Relief Program to help community banks, small businesses, consumers and homeowners as well as large financial institutions. He also specified that Obama intends to introduce a "sweeping effort" to mitigate foreclosures. Meanwhile, Geoge W. bush held his last press conference. I get this folks, he proves once again that he don't like no black folks. 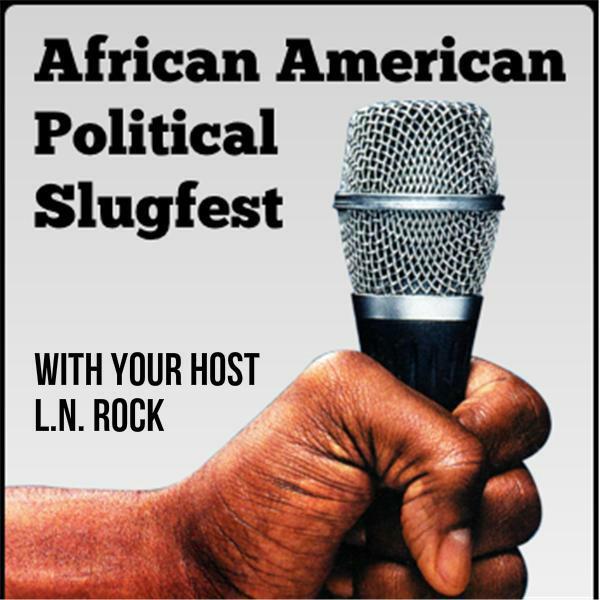 Let's talk, at 6PM tonight, on the political Slugfest.